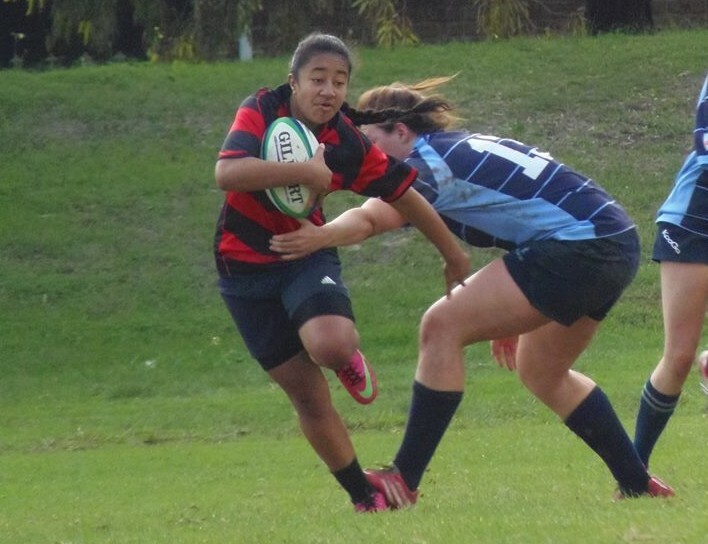 There’s a huge amount of exciting action coming to South Australian Rugby in the coming weeks, as the increasingly competitive finals races across all grades draw to a close. With only 3 or 4 matches left for each club, those in finals contention will be busy plotting how to consolidate their spot, jump a few places or even just how to scrape in to the top four. 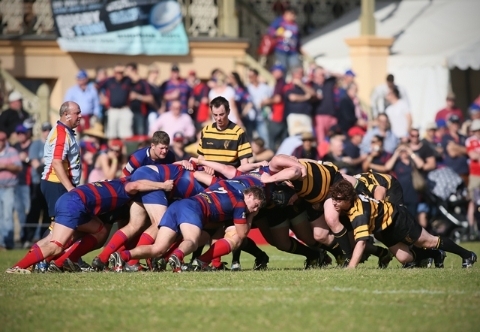 On top of that, the newly founded National Rugby Championship will be bringing a match to Adelaide this year, during week one of finals action. 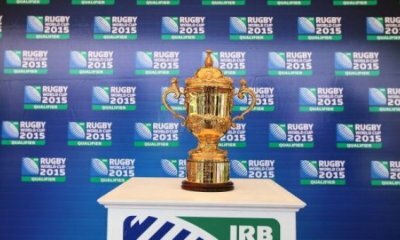 This competition, formed as a bridge between top-level club rugby and the Super 15 teams will see a number of hugely talented players progress through its ranks in the coming years. To have a match played in South Australia is a great opportunity for fans to see some of that national and international talent. It’s getting closer to that time of year, as we enter the 15th of 18 total rounds of South Australian Rugby. That means that each club, each team only has 3 or 4 games left to make a push. In the Coopers Premier Grade the top four spots have been secured, with Old Collegians leading the way. With an unassailable lead on the competition and after a number of heartbreaking losses in recent years, nothing less than a premiership will do for this team. The real race here is for that vital second place, which will guarantee a team that claims it a second finals chance. With Brighton, Burnside and Onkaparinga all in the running (with only 4 championship points, or one game, separating 2nd from 3rd), the competition over the coming weeks will be fierce. While Burnside has long been the form team in this race, the recent play of Onkaparinga has the boys in blue looking over their shoulders. After grinding out an impressive win on the weekend, the latest in a string of outstanding performances, Onkas are brimming with confidence. While it could be said that Burnside has the easier run into the finals, there is no telling how this sprint will play out. And when you add reigning premiers Brighton to the mix, the battle becomes that much more interesting. After a relatively up and down start to the season, Brighton have hit back in a large way in recent weeks, gaining confidence against lesser opponents. Their championship experience will hold them in good stead no matter where they place in the scheme of things. 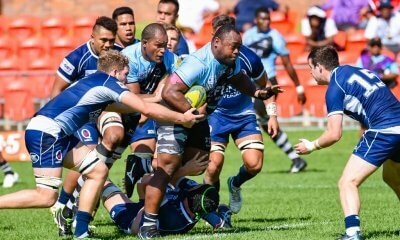 And its not only the Coopers Premier Grade that has a tight finals race to look forward to, across the board in all divisions, teams are making unprecedented efforts to reach the extra rounds. The lower half of the Reserve grade is looking interesting, as Burnside, Brighton and Adelaide University look set to fight for the final two spots. 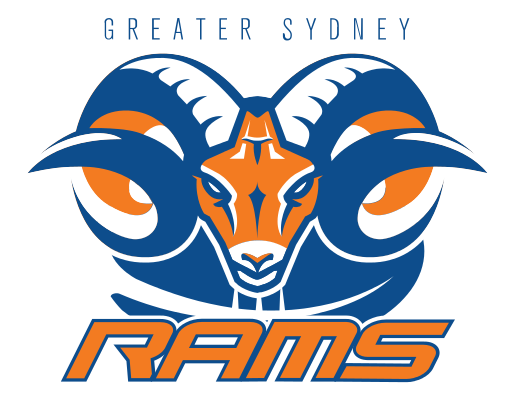 Third grade is similarly tight, with no team able to secure the top position, and 6 teams in the running for finals. 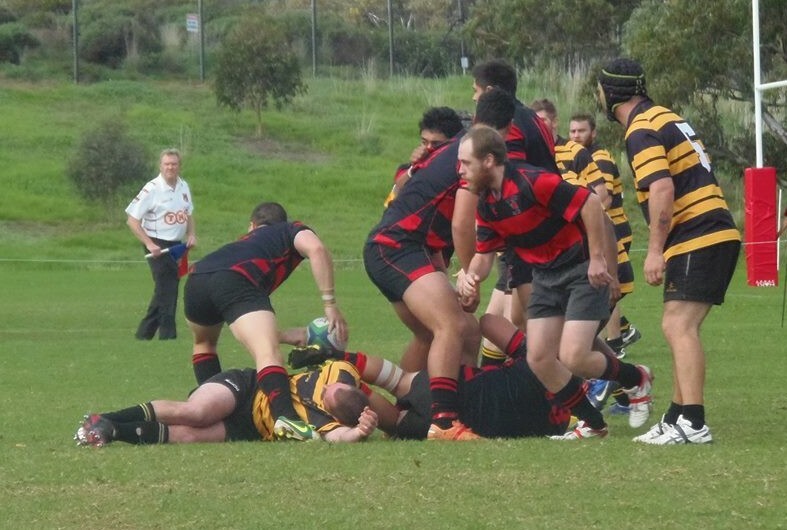 All in all, South Australian Finals Rugby is just around the corner and boy are we excited. 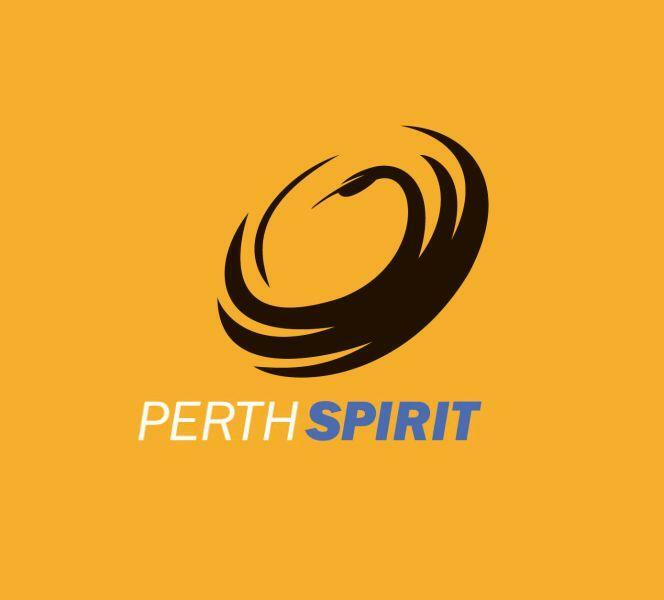 Not only will the finals bring great local rugby action from South Australia’s men and woman, this year it will also include the round three NRC fixture between Perth Spirit and Greater Sydney Rams at Adelaide Airport Stadium (Thebarton Oval). 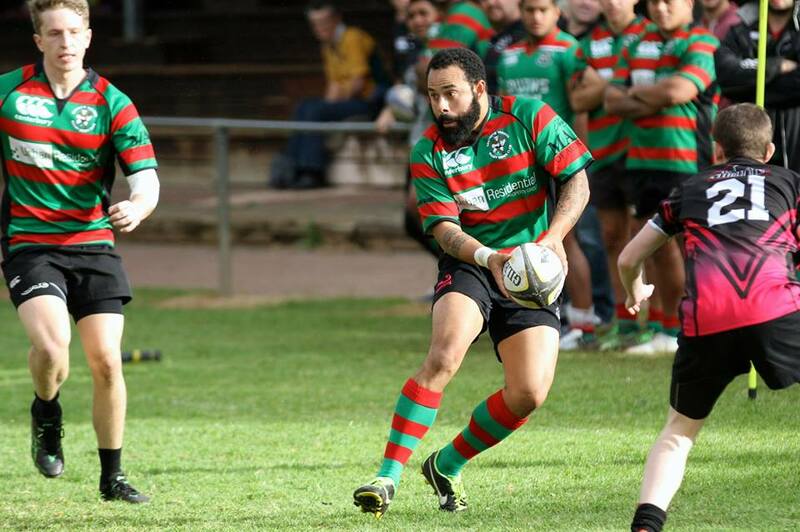 The NRC teams are made from a mixture of Wallabies, Super 15 and Australian club rugby players. While official squads for the game have not been released yet, it is likely that a number of Western Force players will be named for Perth Spirit. Similarly, a number of fringe Waratahs will likely suit up for Greater Sydney. There is even the possibility that a number of contracted Wallabies not selected for the test squad will make an appearance, with Rob Horne a distinct prospect. Meanwhile, Shute Shield stars such as Hugh Perrett and Mark Swanepoel will be sure to keep the crowd pleased and entertained. Whatever the case, the talent playing is sure to be impressive. 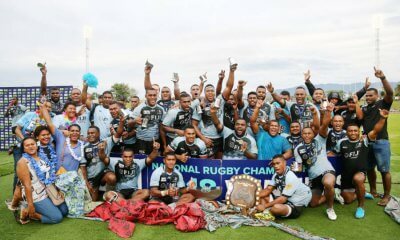 The format provides talented young players the opportunity to prove themselves against experienced opponents as they push for Super 15 selection. Cheers for the write-up, and it’s good to see the pics of the SA teams.